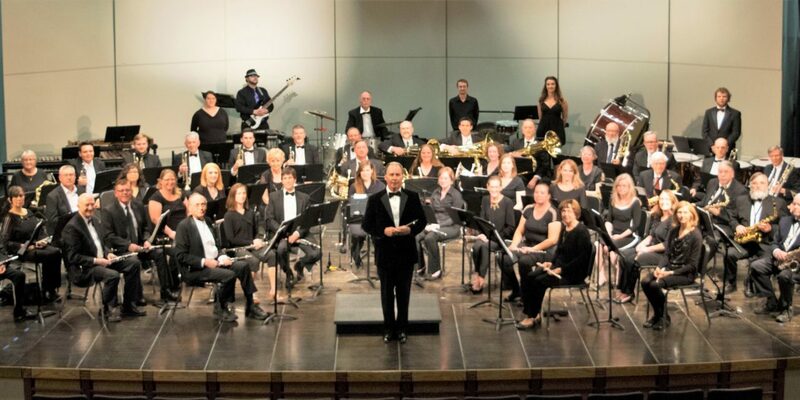 The Longmont Concert Band (LCB) is a not-for-profit 501(c)(3) organization composed of volunteer musicians from the surrounding communities. 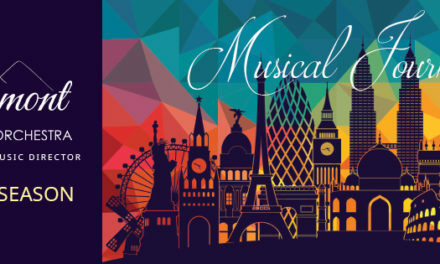 The LCB goals are to provide quality concert band music to the general public, to provide a fun and invigorating atmosphere for local amateur musicians to create music, and to increase the sense of community in the local area by being active participants in local events. The LCB typically puts on four concerts a year, with an occasional concert in the summer. 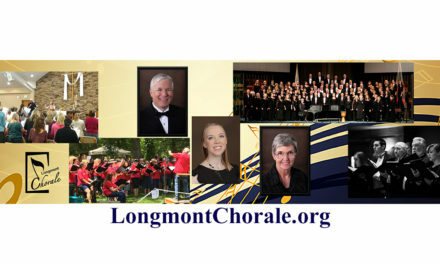 Please visit our website at www.longmontconcertband.org or Facebook page at https://www.facebook.com/LongmontConcertBand.